How many of you are tired of apps that keep adding more and more functionality at the expense of usability and battery life? I know I am especially if I don’t even use any of the new features being introduced. There are some apps that should just stick to their core functions and I think messaging apps are the biggest offenders. 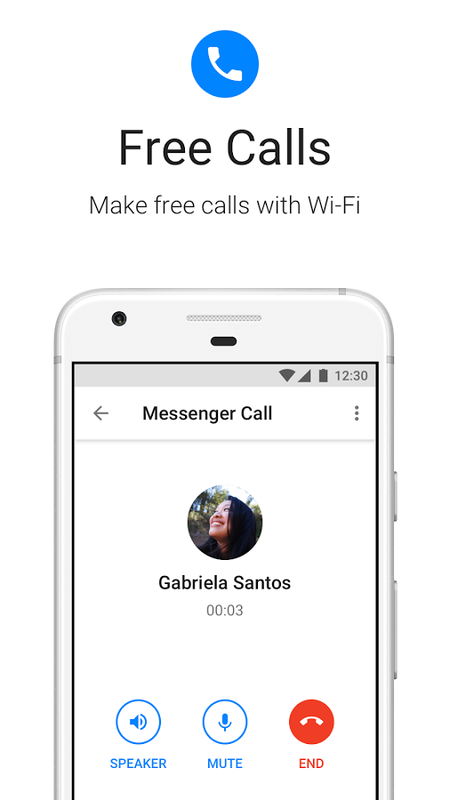 Take Facebook Messenger for instance. It’s a great messaging app that allows me to chat with all my Facebook friends, but it’s added a lot of bloat in recent updates. 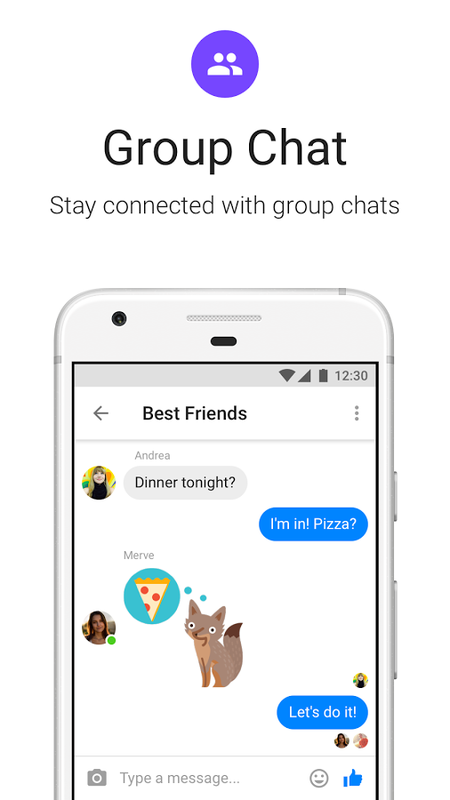 Now there’s an alternative as Facebook has just released Messenger Lite for the US and it’s exactly what it sounds like, a Lite version that sticks to the basics. 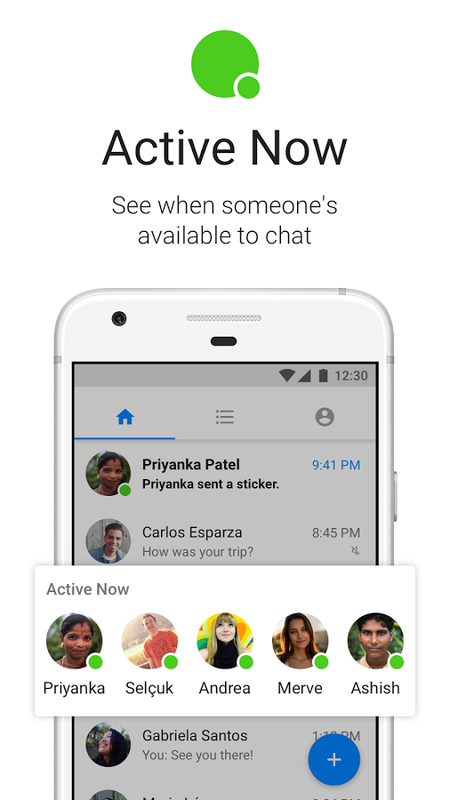 Messenger Lite is basically what the app used to be when it first started. 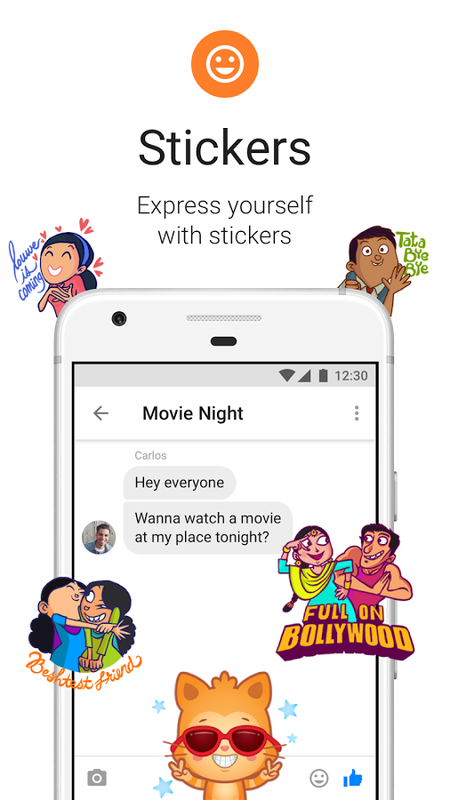 You can use it to text chat all your buddies, which also includes sending stickers and photo attachments. 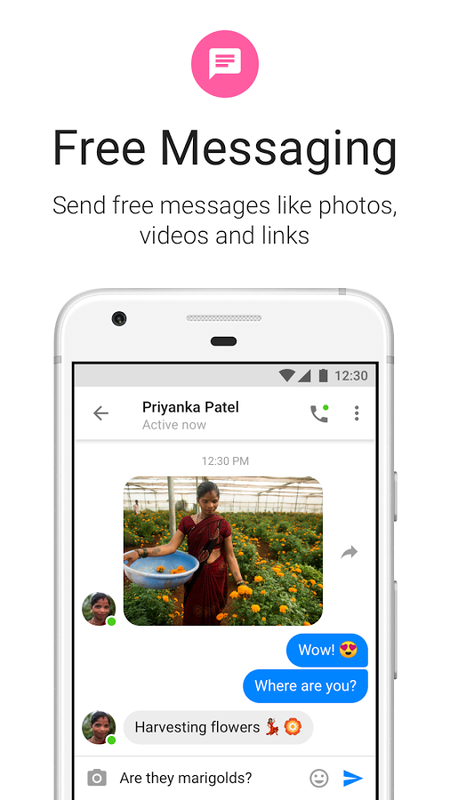 You can also send voice messages as attachments. Not only that, it’s also possible to make voice calls as well. 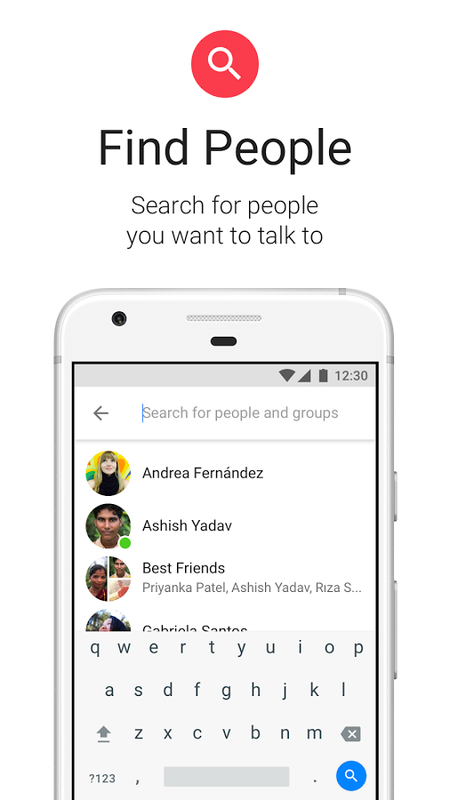 It even does group chats. It gets rid of a ton of extra features that if you never used them, you won’t miss. Gone are the live stories, Snapchat like photo filters, video calling, and games. I’ll probably miss the video calling feature, but I’m willing to make due without it means an app that uses less resources and battery. It’s only a 10mb app! I’ve been using it most of the day and it seems pretty speedy so far. It does exactly what I need it to do without all the extras, which is welcome because I never used any of the extras anyways. Let’s see if maybe this improves my battery usage as FB Messenger used to be a pretty heavy offender in the past on my device. Only time will tell. Installs quickly. It’s less than 10MB to install, saving storage space on your phone. Works everywhere. Reach people when you’re in an area with a slow or unstable internet connection.